Northern Mariana Islands slot machine casino gambling consists of 7 commercial casinos. Five of these casinos are on the island of Saipan. 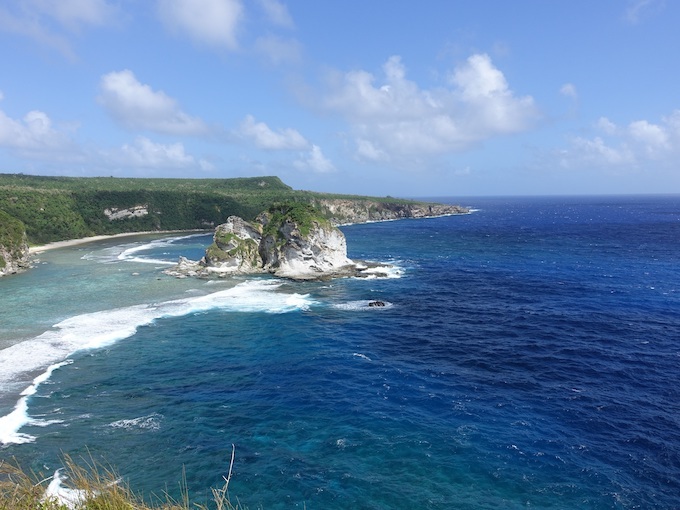 The remaining are in San Jose on the island of Tinian. Cruise ship casinos are open while docked. 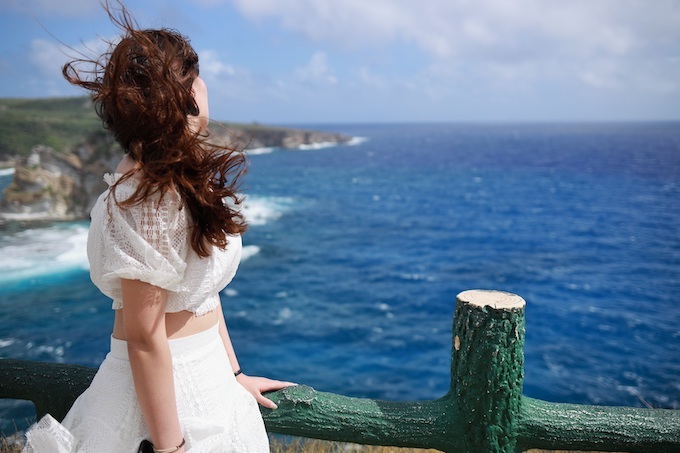 The Commonwealth of Northern Mariana Islands has become dominated by Imperial Pacific, a Chinese casino company, which has introduced a mega-resort to Saipan. Saipan’s legislature legalized gambling in 2014. This occurred without a vote by residents after years of rejection by mostly Catholic voters. As recently as 2017, new gaming regulations were under development. Recent gambling changes in CNMI have been dramatic. After a fact-finding trip to Hong Kong, a bill authorizing a casino concession passed with little debate and with futile resistance from activists. The second bid was from the Chinese company Imperial Pacific for a $3 billion mega-resort far exceeding Saipan’s economy. It is officially the Imperial Pacific Resort Hotel, but advertised as the Macau of the Mariana Trench and referred to by locals as Satan’s Palace. In August 2015, Imperial Pacific won the bid in exchange for a $15 million annual fee and other fixed payments. 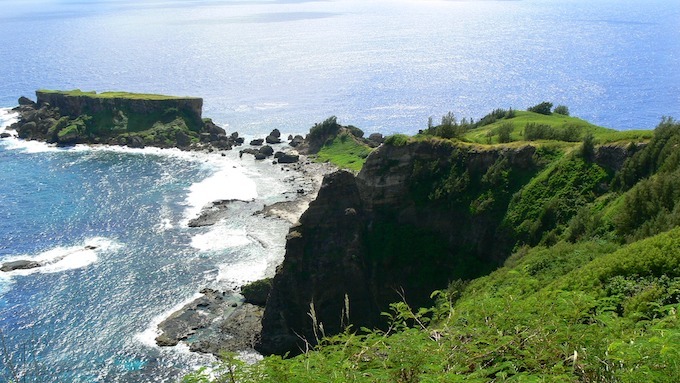 This revenue was sufficient to address Saipan’s long-term and severe economic difficulties. A 25-year monopoly on the casino industry in Saipan. There is to be no taxation of any casino gambling income by Saipan. The casino is only half-completed and without a functioning sprinkler system. Despite this, the casino has been welcoming high rollers from China since July 2018. Beforehand, a temporary location opened in a duty-free mall across the street from the casino construction site. There, fewer than 20 tables turned over $5.3 billion, that’s billion with a “b”, in the first three months of opening at the temporary location. This gaming revenue is more than 30% of the gaming revenue at Wynn Macau with its resort of 192 tables, five-star restaurants, and more. Put another way, as reported by Casino.org, it is the “most profitable casino on Earth.” For much more coverage, including construction worker deaths and millions paid to the family of Saipan’s governor, consider this Bloomberg article A Chinese Casino Has Conquered a Piece of America. There is no information available online regarding private ownership of a slot machine on the Commonwealth of the Northern Mariana Islands. Article XXI of the constitution of the U.S. territory of the Commonwealth of the Northern Mariana Islands prohibits gambling except as provided by Commonwealth law or established through an initiative in the Commonwealth or in any senatorial district. According to my best understanding at this moment, Saipan has its Commonwealth Casino Commission established through an initiative in the Commonwealth, while Tinian has the Tinian Casino Gaming Control Commission established through its senatorial district. The current legal authority of the government of CNMI over the Imperial Pacific Resort Hotel is less than clear. Federal law for some ongoing concerns may take precedence. The largest casino in the Northern Mariana Islands is Imperial Pacific Resort Hotel in Garapan on the island of Saipan. Best Sunshine Live Garapan in Garapan. Club 88 Garapan in Garapan. Club 88 Marianas Resort and Spa in Garapan. Club C e-Gaming Club in Susupe. Imperial Pacific Resort in Garapan. Plumeria Golf and Casino Resort in San Jose. Tinian Ocean View Casino Resort in San Jose. 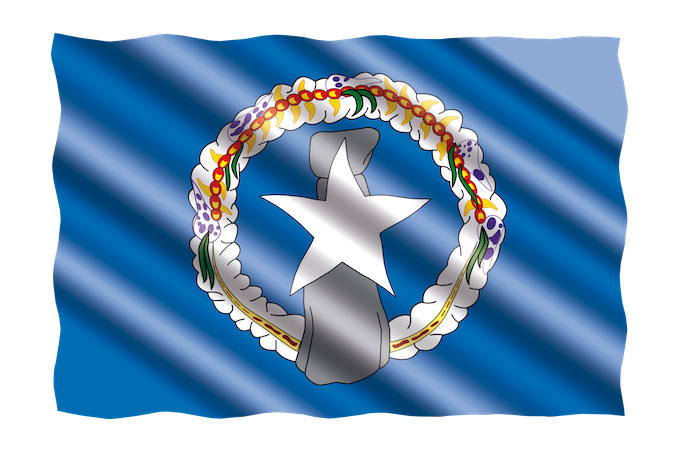 No federally-recognized American Indian tribes exist on the Northern Mariana Islands. Therefore, there are no tribal casinos here. As an alternative to enjoying Northern Mariana Islands slot machine casino gambling, consider exploring casino options in a nearby state or territory. Each of the links above will take you to my specific blog for that state or territory near the Northern Mariana Islands. Slot machine payout return statistics are not available to the public, including any legal establishment of minimum payout return limits. The Commonwealth of Northern Mariana Islands slot machine casino gambling consists of 7 commercial casinos. Five of these casinos are on the island of Saipan. 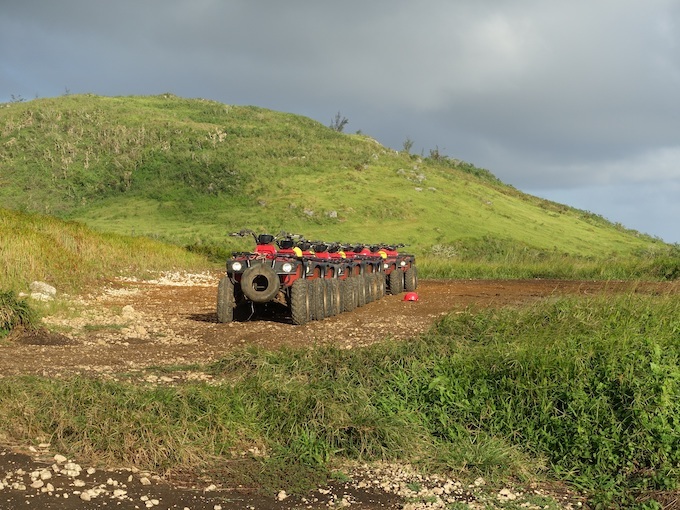 The remaining are in San Jose on the island of Tinian. Cruise ship casinos are open while docked. The Imperial Pacific Resort Hotel, a mega-resort owned and operated by a Chinese company, is generating significant gaming industry change as well as international controversy on this territory of the U.S.A. In the last year, the CNMI government and economy hav become dominated by Imperial Pacific, a Chinese casino company, which has introduced a mega-resort to Saipan. 2018 Archive: Northern Mariana Islands Slot Machine Casino Gambling 2018 – Northern Mariana Islands slot machine casino gambling consists of 5 casinos on Saipan and 2 casinos on Tinian, 2 of 15 islands located 3/4 of the way between the Philippines and Hawaii. Other casinos include visiting cruise ships, casinos legally allowed to be open while docked, and an active casino junket industry. Previous: North Dakota Slot Machine Casino Gambling 2019 – North Dakota slot machine casino gambling consists of 6 tribal casinos. The maximum bet is $25. Slot machines have payout returns between 80% and 100%. Video games of skill have payout returns between 83% and 100%. Actual payout return statistics are not publicly available. Slots are not at racetracks or charitable gaming sites. Next: Ohio Slot Machine Casino Gambling 2018 – Ohio slot machine casino gambling consists of 11 casinos, with all but 4 being pari-mutuel sites with video lottery terminal slot machines. Ohio has 4 Vegas-style casinos with traditional slot machines in Cincinnati, Cleveland, Columbus, and Toledo. All casinos report slot payout returns to the state gaming commission.